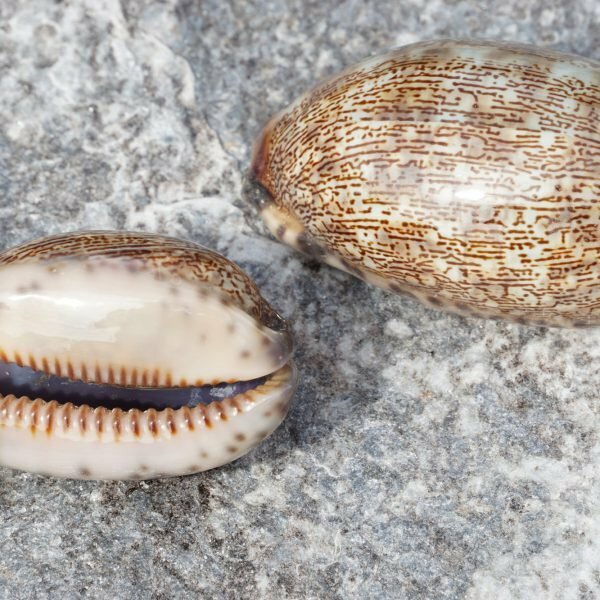 When you think of cowrie shells, you don’t often think of a form of currency, but going back hundreds of years ago that’s exactly what it was used for in large parts of Asia, Africa and some places in Europe. These days, it’s no longer used as a form of currency, and we’re more likely to use cowrie shells to decorate our homes, gardens and events and it’s easy to see why. With their bright designs and distinct patterns, it’s obvious why they were first used as currency, and why they still enjoy popularity as home and event décor. Are you looking for a beautiful addition to your home and event, with a rich history? At Shell Paradise, we stock a wide selection of cowrie shells, clam shells, abalone shells, pecten and scallop shells and shell gifts all available in small packs or wholesale options and all at affordable prices. At Shell Paradise, we’re proud to be a small family owned and operated business that ethically sources shells from around Australia and the world. We only source shells from reputable suppliers, and we never stock shell types that have a negative impact on the environment or shells that are endangered. Our passion is encouraging Australian’s love for the coast and everything in it, which is why we stock the highest quality of shells Australia-wide. We source our shells responsibly, which means you can buy our range of cowrie shells without costing the earth or having a negative impact on our beautiful ocean. Even if you’re interested in ordering cowrie shells in bulk at wholesale prices, you can order them with the peace of mind that your purchase is environmentally sustainable. 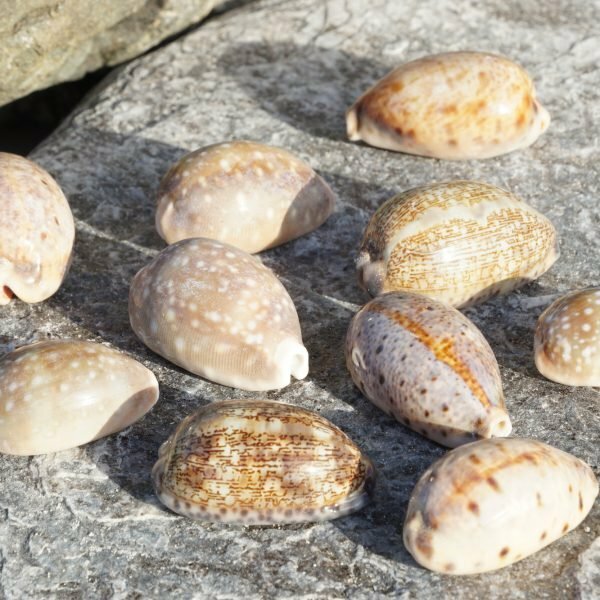 If you’re interested in our great range of cowrie shells for wholesale, simply contact us using our wholesale account form and we’ll discuss your needs and provide you with pricing information.